Editor in Chief, Claims Management Magazine. Hilary Meredith is Chairman of Hilary Meredith Solicitors Ltd, a Senior Fellow of APIL, a past APIL EC member (1998 – 2007), Visiting Professor of Law and Veterans Affairs at Chester University, and a former Military SIG Co-ordinator. 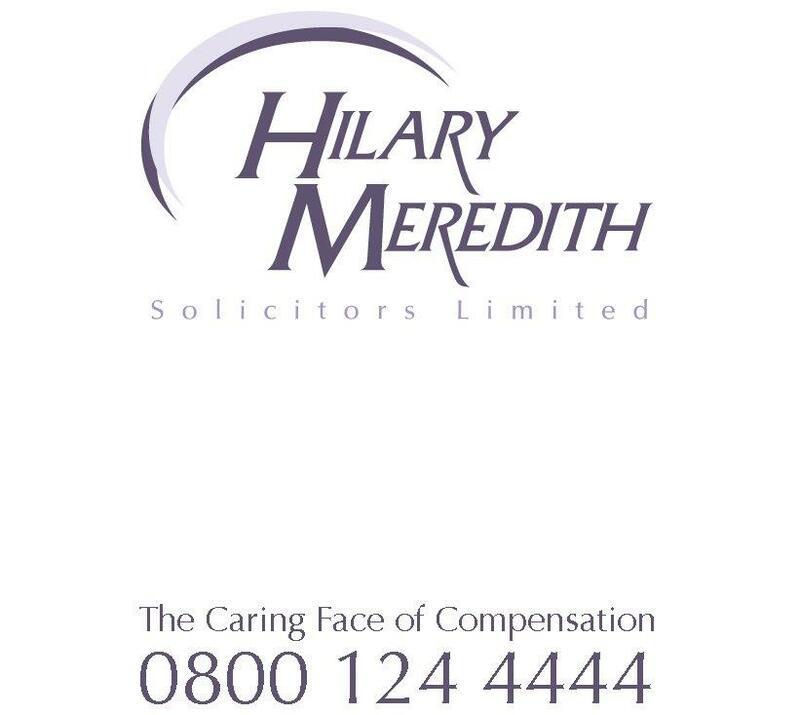 The past Managing Partner of a City centre law practice employing 300, Hilary launched her own firm in 2003 and established Hilary Meredith Solicitors as a market leader in the field of personal injury and Public Affairs. Dealing with high profile cases with particular interest in claims of the highest severity, including claims on behalf of children, adults, serving members of the Armed Forces. Hilary also undertakes work on a pro-bono basis to give families a voice and legal representation at Inquests where no funding is available. Hilary has developed a reputation in Public Affairs and lobbying for the rights of both Armed Services Personnel and the general public. She has assisted and given evidence to the Parliamentary Select Defence Committee and successfully lobbied for changes in the recent SARAHs bill. She frequently puts questions to both houses and regularly meets with MPs. Hilary has collected a number of leading industry awards and accolades and recently was awarded the accolade of Claimant Personal Injury Lawyer of the Year 2016. Business Woman of the year, PI Solicitor of the year. The too firm has collected a number awards and accolades in recent years most recently, Personal Injury/Clinical Negligence Team of the Year at the 2017 Manchester Legal Awards. Hilary was appointed to the position of Senior Lecturer in Law and Veterans Affairs at Chester University in 2016 and is part of the University’s Steering Committee for the Westminster Centre for Veterans Wellbeing and Care. Hilary is a Law Society Panel member, panel member of Headway and SIA, member of AAJ and IBA, Chairman of the Royal British Legion Solicitors Group and member of the Parliamentary Gulf War Committee. She continues to work tirelessly for all her clients who have suffered life changing injury with the enduring goal to improve the quality of life for all her clients, through adapted housing, rehabilitation, increased mobility and vocational work. Hilary in addition is a campaigner to improve the rights of victims of injury. She regularly lobbies Parliament and the Select Defence Committee with issues affecting both the Armed Forces, including the recent SARAHs Bill, Requests for a AFCs check list by MOD and campaigning against The Fog of Law papers, and civilian clients most recently with regard to funding for families to enable them to secure representation at Inquests. In 2015 she gave evidence to the Parliamentary Select Defence committee in relation to military fatalities whilst training for war, following her firm’s representation of the Brecon Beacons inquest. She is currently Editor in Chief of the Claims Management Magazine and has made many media appearances for TV and Radio including Panorama, World in Action, Sky News, News at 10 and most National and Regional news programmes. Her Twitter site currently attracts over 2000 followers including MP’s, Service Charities and Defence Journalists. Williams’s v MOD £5million in damages and a record win against MOD being the highest ever single award. Kate Saunders v MOD – severe burns following ejection from a Harriet jet after bird strike. Editor in Chief of the Claims Management Magazine. Reported in most National and Regional papers with appearances on Sky News, BBC and ITV, interviews with breakfast TV and national and regional radio. Documentaries with, Panorama, World in Action, 5D. Evidence given to House of Commons Select Defence Committee 1990 -2017.